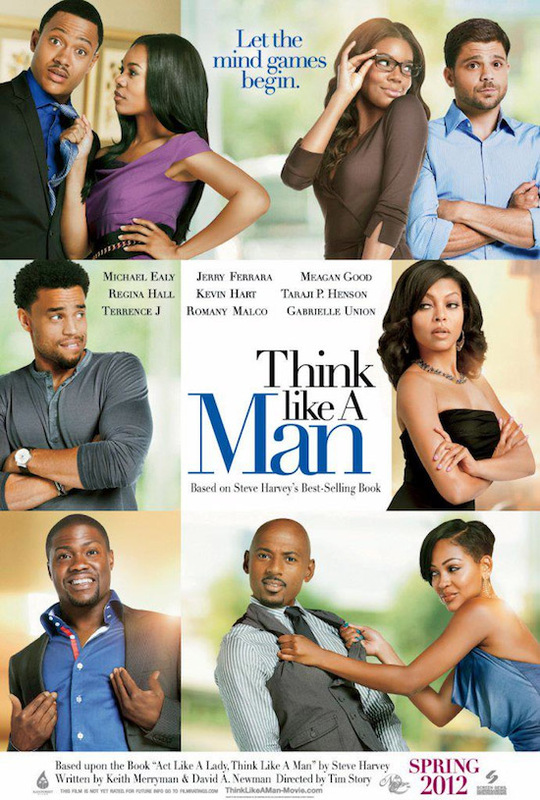 Ok, so we have been hearing about the “Think Like A Man” Movie which is an adaptation of the best selling book by Steve Harvey well wait no longer, we have the trailer for it and it is looking like a great film. It will be out in Spring of 2012, and we will let you more about it closer to when it comes out. Check it out the movie poster and the movie trailer below. Just desire to say your article is as surprising. The clarity in your post is simply spectacular and i can assume you’re an expert on this subject. Fine with your permission allow me to grab your RSS feed to keep updated with forthcoming post. Thanks a million and please carry on the rewarding work.